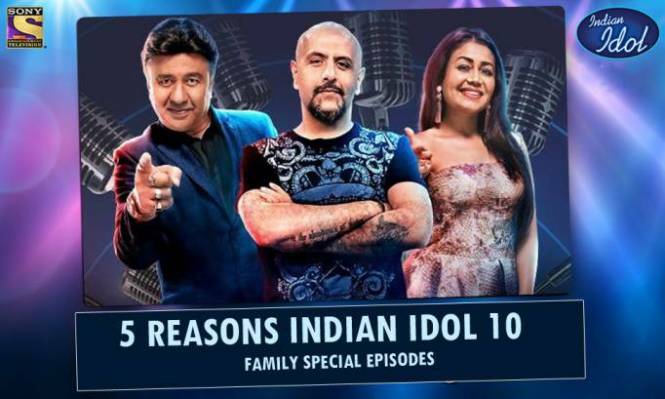 5 reasons Indian Idol 10 Family Special Episodes are a must watch over the weekend! 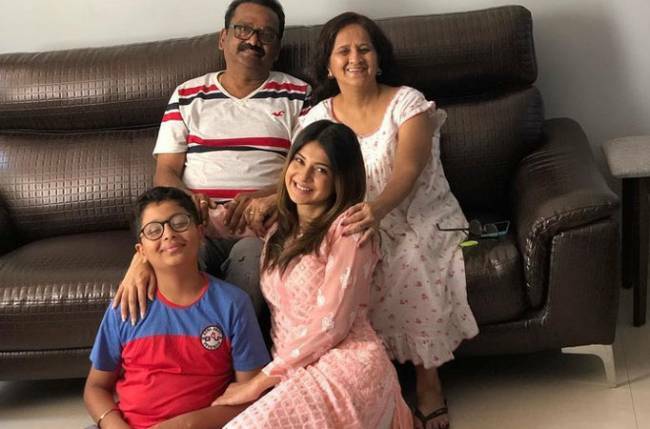 MUMBAI: Until now, flirtatious padosi Vibhuti Narayan Mishra considered only Tiwariji (Angoori Bhabi’s husband) as an obstacle in his way to impressing the woman of his dreams. But giving him tough competition in capturing Angoori’s heart will be Bollywood’s favourite khiladi, Akshay Kumar. 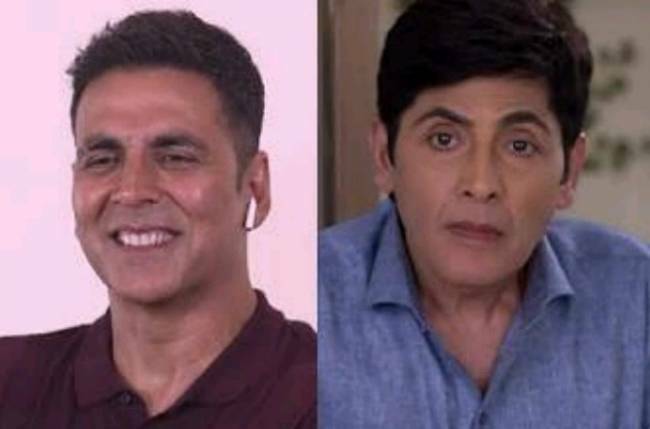 While Akshay will effortlessly sweeping Angoori off her feet with his strong and deep voice, an uncomfortable and envious Vibhuti will try to come to terms with the situation at hand. He is in for a shock one fine morning, when Angoori reveals that she is preparing ladoos for the man of her dreams and to celebrate his upcoming film. Upon Vibhuti’s refusal to believe this, Angoori makes a call that Akshay responds to, leaving Vibhuti stunned. Angoori is thrilled about having a fun and flirtatious conversation with the actor over a call, while Vibhuti turns green with envy. His constant attempts to cover up his frustration only result in Akshay taking his case in return. In a typical situation where Vibhuti tries to correct an incorrect word said by Angoori, Akshay interferes and leaves him speechless with his charming line, which makes Angoori blush further. 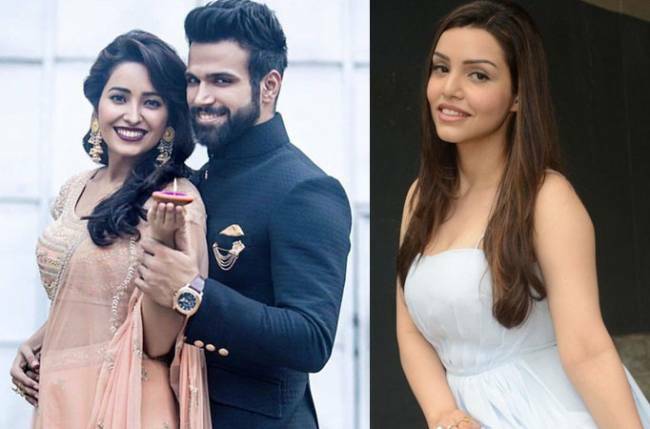 However hard Vibhuti tries to divert the topic of the discussion, he is not able to save himself from the embarrassment caused by the actor’s comments, especially in a situation where he is referred to as the ‘makkhi’ revolving around Angoori Bhabi. Akshay also leaves Tiwariji at a loss for words with his deep, impactful voice when he calls Angoori once again to thank her for the ladoos. Watch Akshay Kumar and Vibhuti fight for Angoori Bhabi only on Bhabiji Ghar Par Hain. The show airs every Monday to Friday at 10:30 PM only on &TV.